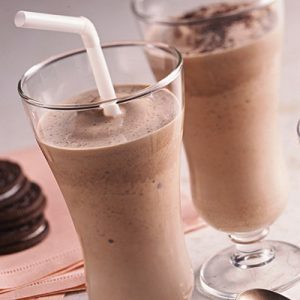 Put the ice cream, milk and Cocoa Classics® mix into blender. Blend until smooth. Top with whip cream if desired. Enjoy! Heat half & half over medium heat, 1-2 minutes. Remove from heat. Stir in Cocoa Classics® mix, milk chocolate, and bittersweet chocolate until smooth. Refrigerate 15 minutes. Pour mixture into blender with ice. Blend until smooth. Top with mini marshmallow if desired. Enjoy! Serve warm or cool. Store refrigerated. Drizzle over cookies, cake or ice cream. Place large sheet waxed paper onto flat surface. Combine popcorn and 1 cup marshmallows in bowl; set aside. 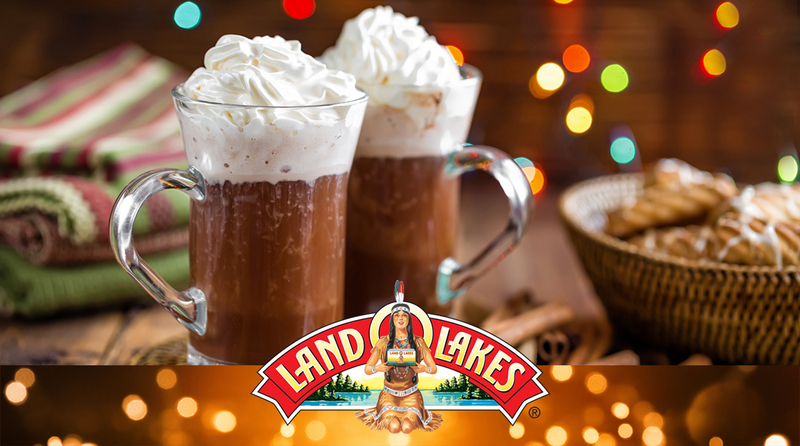 Reserve 2 teaspoons hot cocoa mix. 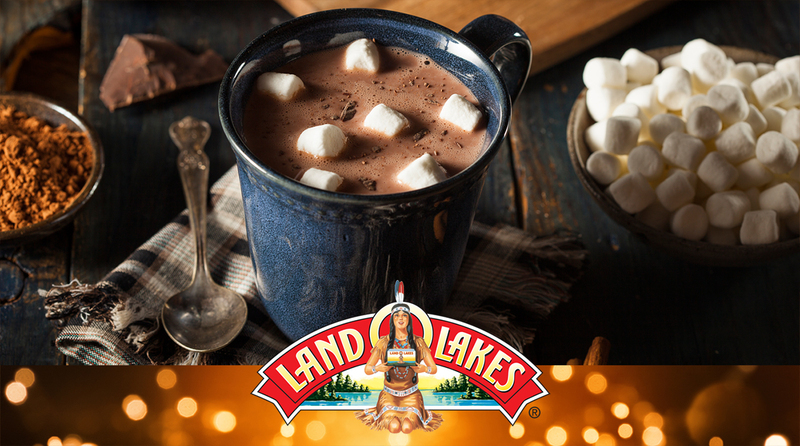 Combine remaining hot cocoa mix, 1/2 cup marshmallows, sugar, butter and corn syrup in nonstick 1 1/2-quart saucepan. Cook 4-6 minutes over medium heat, stirring until mixture is melted and smooth. Pour over popcorn and marshmallows; stir to coat. Immediately place popcorn mixture onto waxed paper; separate into small clumps. 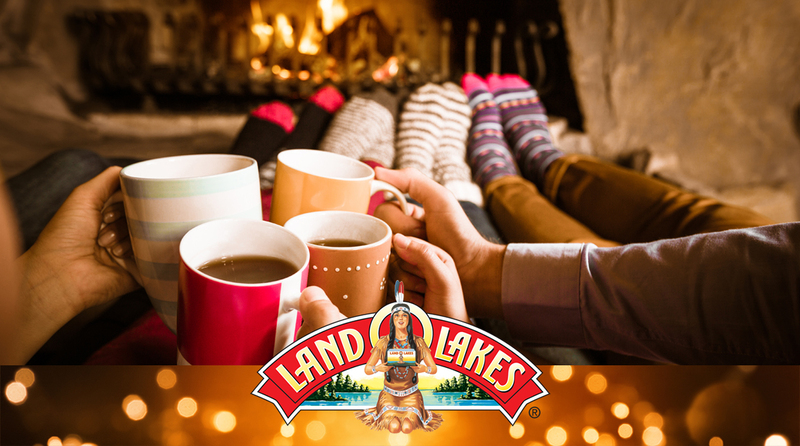 Sprinkle with reserved hot cocoa mix and remaining 1/4 cup marshmallows. Microwave milk chocolate chips in bowl 1-2 minutes, stirring every 30 seconds, until melted and smooth. Drizzle over popcorn mixture. Let stand until set. Store in airtight container. Heat oven to 350°F. Combine 3/4 cup butter and sugar in bowl. Beat at medium speed, scraping bowl often, until creamy. Add eggs, 1/4 cup milk and vanilla. Continue beating until well mixed. Reduce speed to low; add flour, cocoa mix and baking soda. Beat until well mixed. Drop dough by rounded teaspoonfuls onto ungreased cookie sheets. Bake 8-9 minutes or until set. Remove from oven; top each cookie with marshmallow half, cut-side down. Continue baking for 1-2 minutes until marshmallow just begins to puff. Immediately remove cookies to cooling racks. Cool completely. Place powdered sugar into bowl; set aside. Combine all remaining glaze ingredients in 1-quart saucepan. Cook over medium heat until mixture comes to a boil; boil 1 minute. Remove from heat; cool 5 minutes. Pour mixture over powdered sugar in bowl. Beat at medium speed until creamy. Immediately spoon glaze over cooled cookies. Store between sheets of waxed paper in a loosely covered container.